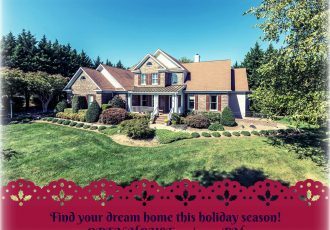 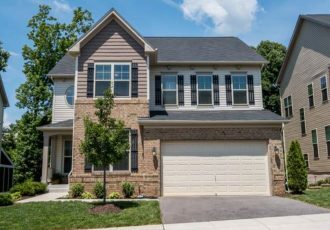 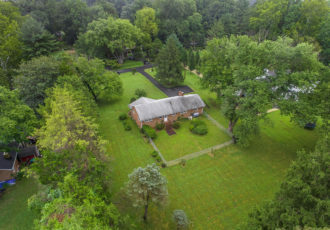 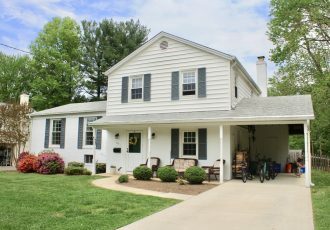 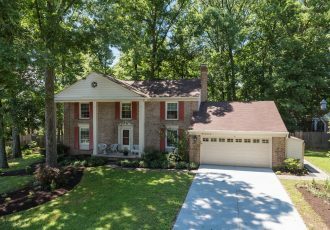 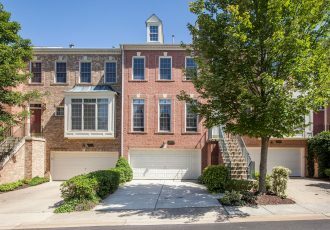 Rockville charmer, 5 bedroom, 3 bath split level. 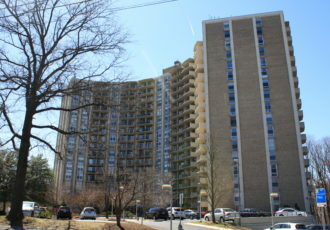 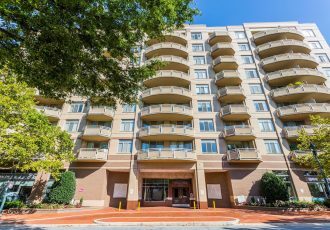 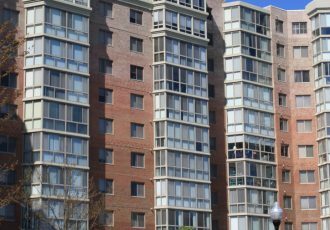 Walking distance to Rockville Town Center and Metro! 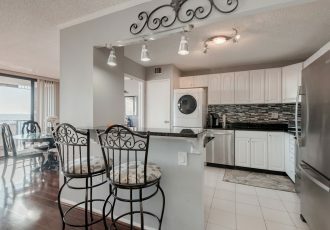 updated kitchen, gorgeous family room and hearth with walk out patio.